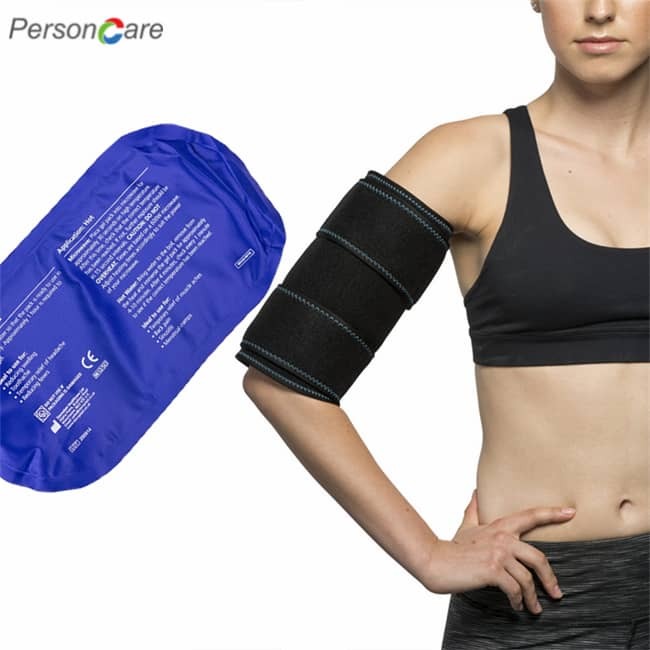 PersonCare generously sized Gel Pack provides fast, penetrating relief for upper, mid or low body pain, abdominal cramps, and muscle tenderness. The adjustable strap keeps it comfortably in place, and the color-changing technology visually displays you when your pack is ready for use! 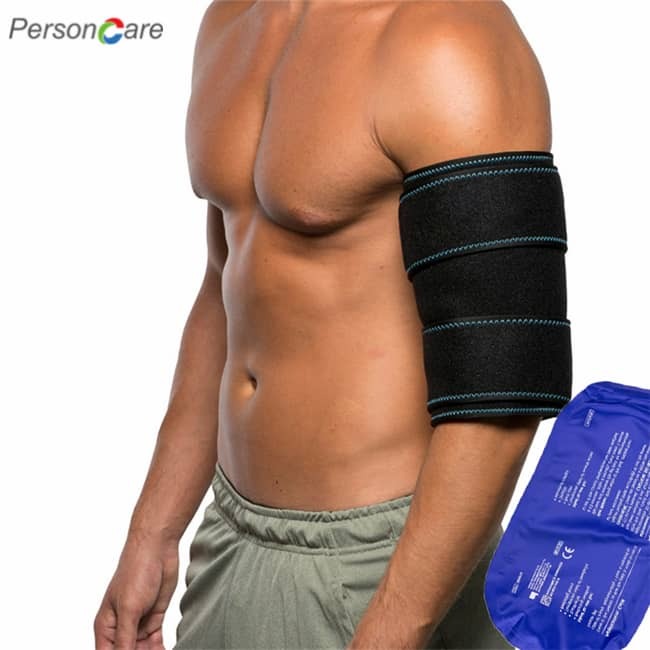 ESSENTIAL - Reuseable Hot & Cold Gel Pack with adjustable extra long belt for all body parts. 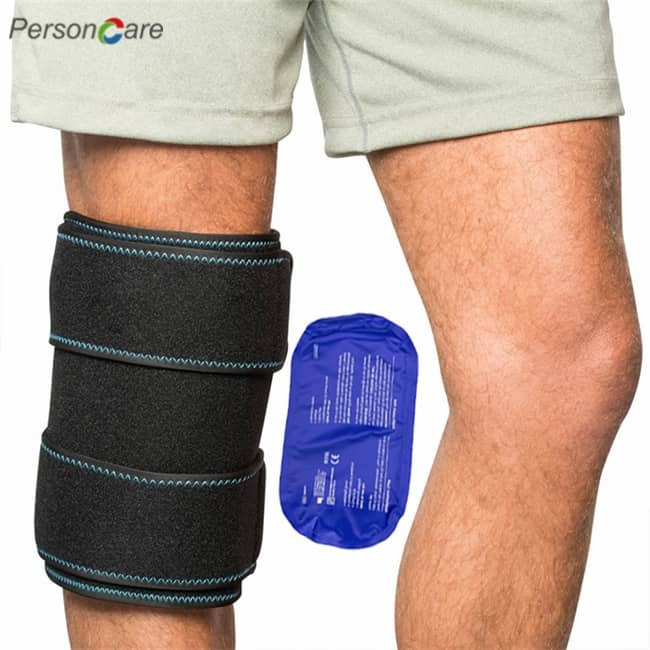 A first aid essential for home, ideal for sports injuries, swelling, muscle pains, post surgery, body aches, recovery after knee replacement, arthritis treatment, joint pain relief and more! ORDER NOW WITH PEACE OF MIND knowing that we have a 100% MONEY BACK GUARANTEE, NO QUESTIONS ASKED, NO CATCHES! We stand above and beyond for our customers. If you're not thrilled with your purchase for any reason, just tell us and we'll refund 100% of your purchase price - anytime! 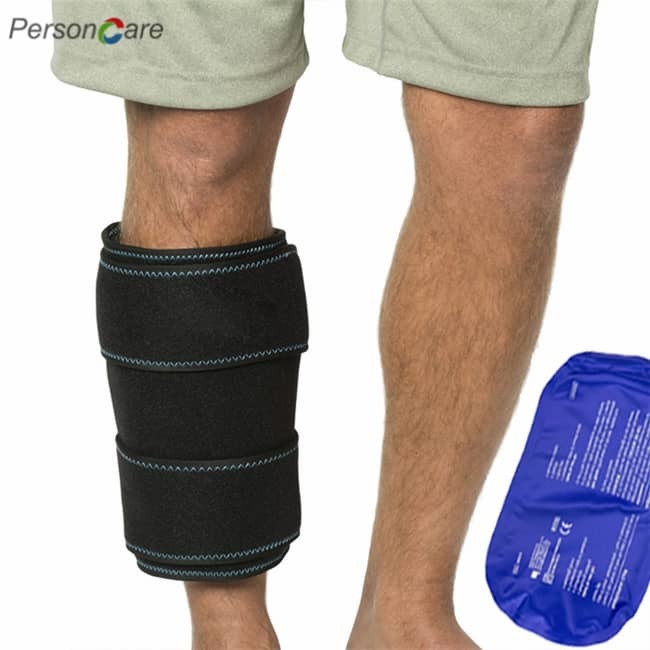 PersonCare Gel Pack should be applied to skin for doctor recommended time of 20 minutes. Remove and wait at least 20 minutes. Reapply pack for 20 minutes, if needed. COLD THERAPY - Freeze for at least 2 hours. 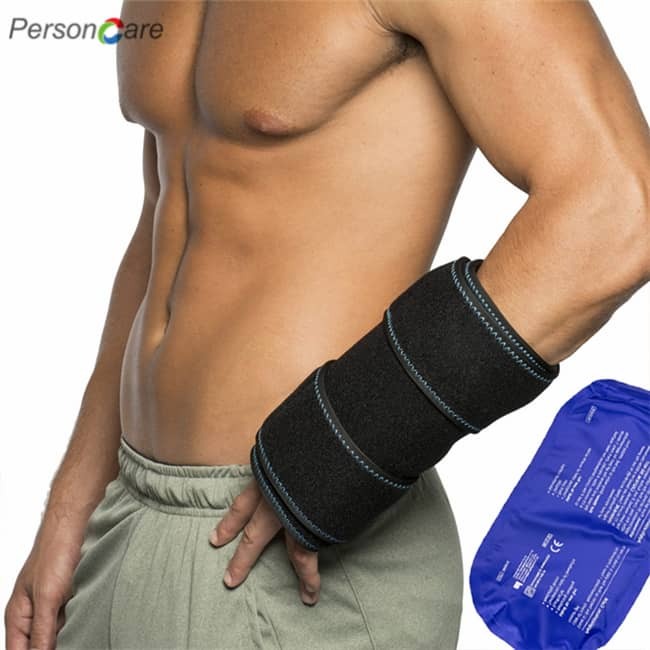 1.Our generously sized Gel Hot Cold Wrap provides fast, penetrating relief for upper, mid or low body pain. 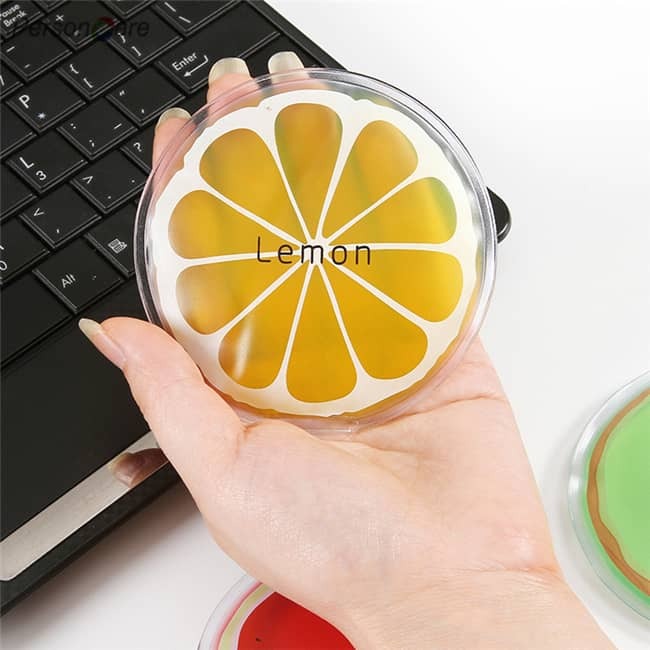 It's perfect for abdominal cramps and muscle tenderness on large areas of the body. The adjustable strap keeps it comfortably in place, and the color-changing technology visually displays you when your pack is ready for use! 3. 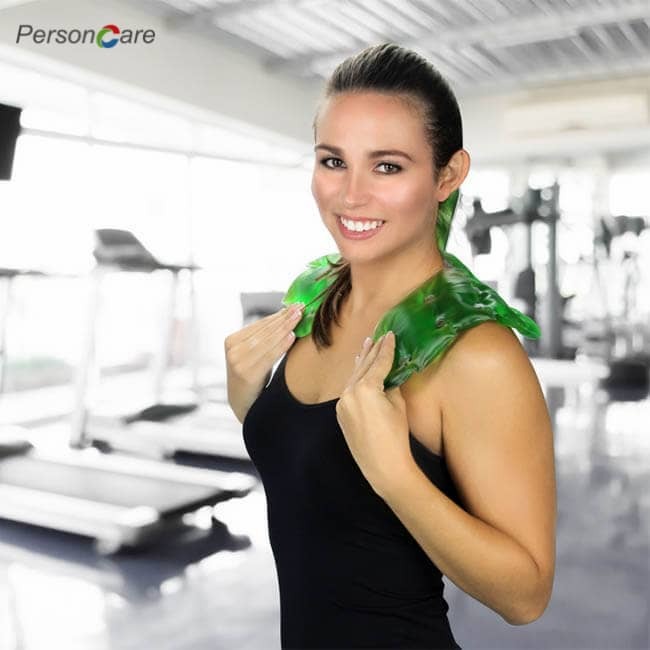 Filled with pliable gel pearls that easily conform to your body, even when frozen. 4.Perfect for sore muscles,arthritis, pre/post workout, sprains, and swelling. 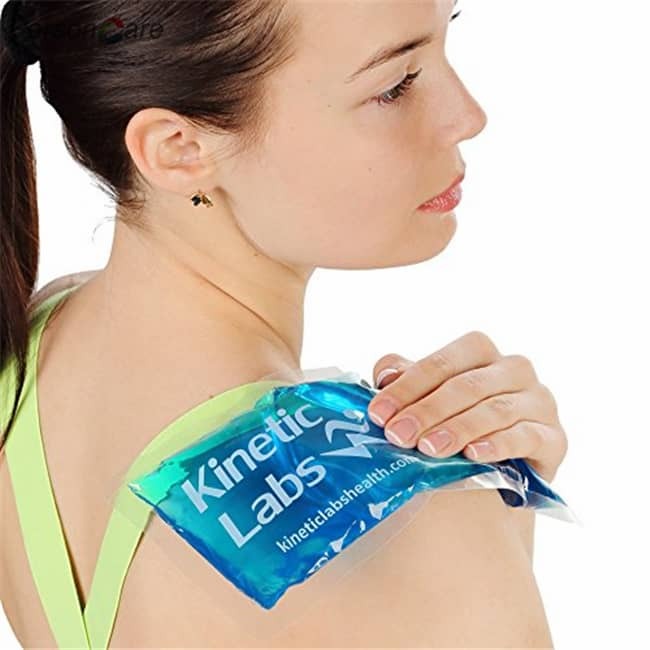 5.Use hot therapy for muscle pain/spasms, joint stiffness, aches, and pre workout activity and use cold therapy for sprains, bruising, inflammation, muscle strains/pulls and post workout activity. 1. Always check the temperature of the gel pack before applying to the skin. 2. Keep thetherapy pack in a plastic bag in the freezer instead of in direct contact with foods (not sanitary and if wet, the pad will stick to the skin). 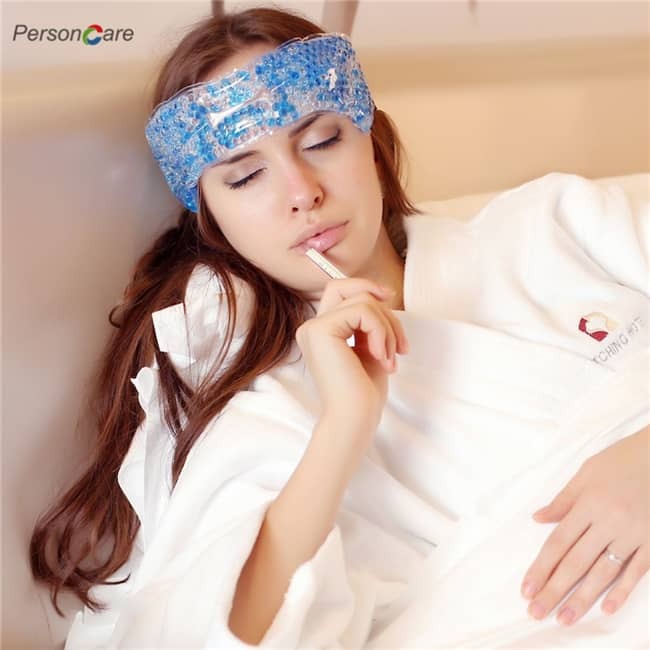 The hot & cold therapy features advanced gel which can heat quickly and evenly and keep hot & cold longer.